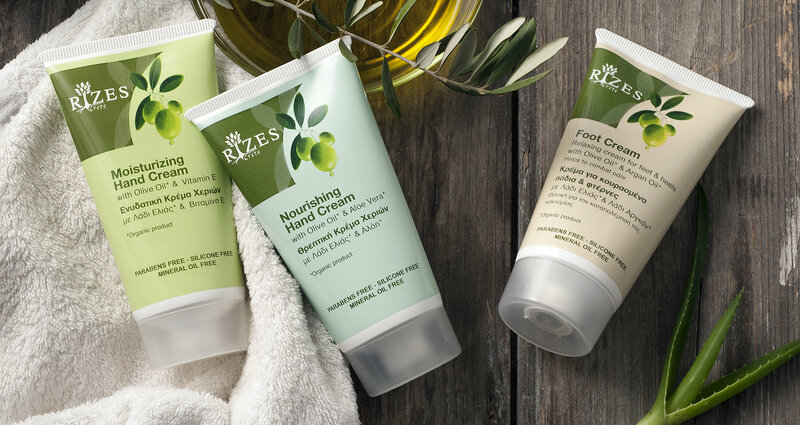 RIZES company achieved its dream of creating for everyone, a range of high quality natural cosmetics and soaps, with natural ingredients, suitable for all skin types. 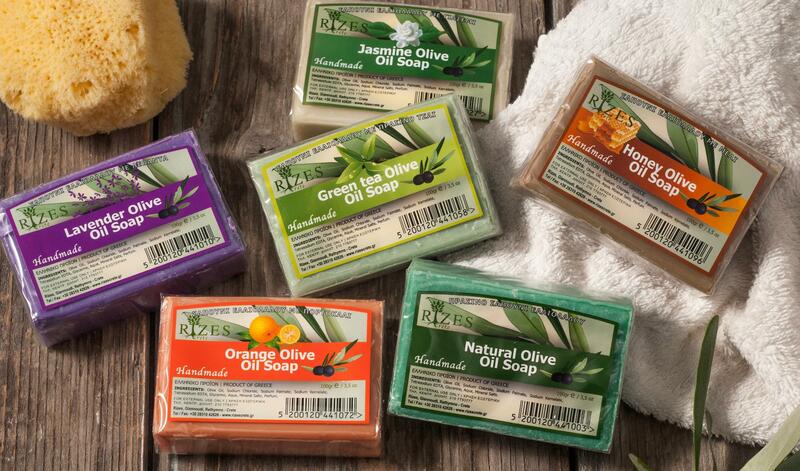 We have a full line care of face and body, gift packs and a big variety of soaps. 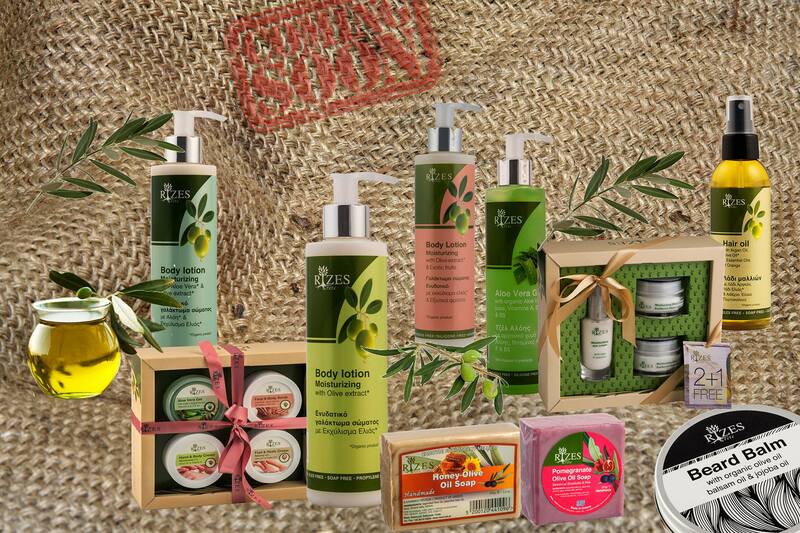 Recipes based on organic olive oil, plants, herbs and essential oil that look after the beauty and health of your skin in the way that only nature can. 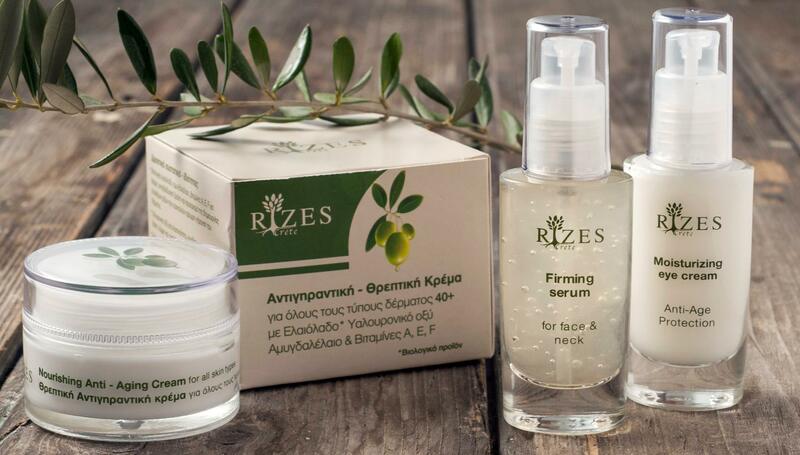 “RIZES” cosmetics are free of parabens, paraffin oil, silicone and mineral oil. 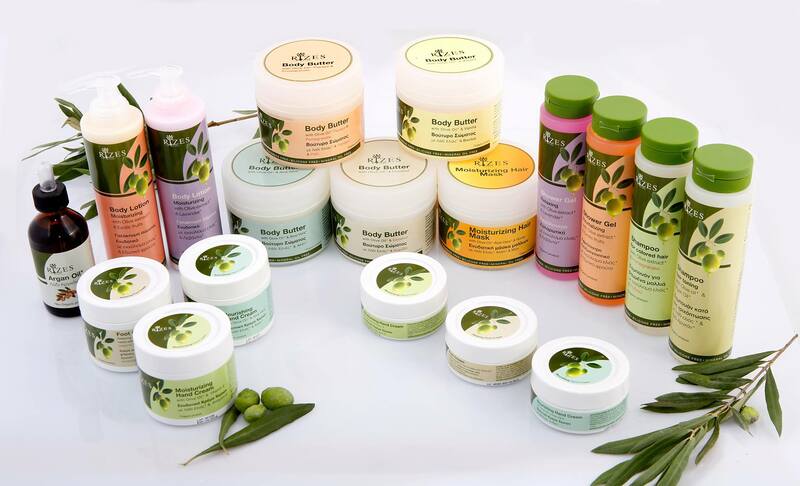 They are dermatologically tested, enriched with natural and organic extracts and they are not tested on animals.